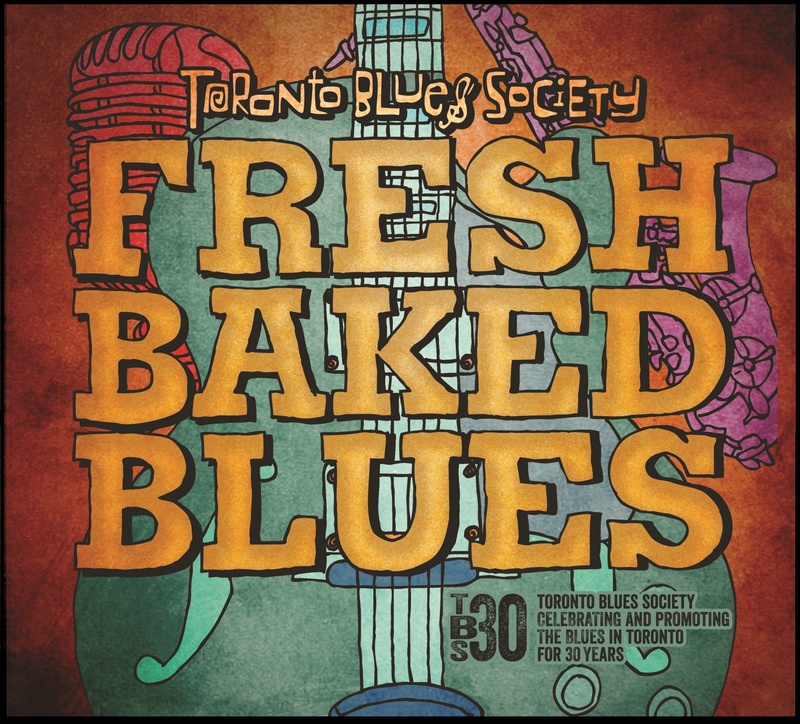 Fresh Baked Blues is the Toronto Blues Society’s fifth compilation CD and collects tunes from some of the rising stars of Southern Ontario’s blues scene. 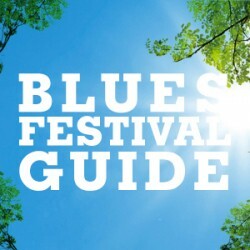 The artists on Fresh Baked Blues are well known on the Canadian festival circuit, while some are quickly gaining more attention from the media and festival buyers. The 24th Street Wailers won the Toronto Blues Society talent search in 2010. Since then, they’ve had a non-stop touring schedule and played over 650 shows across the USA, France and Canada. They have 12 Maple Blues Award Nominations and a JUNO Nomination for Blues Album of Year. Bubbling up from the cauldron of roots Americana music, Samantha Martin made her Massey Hall debut as part of the Toronto Blues Society’s Women’s Blues Revue in 2014. 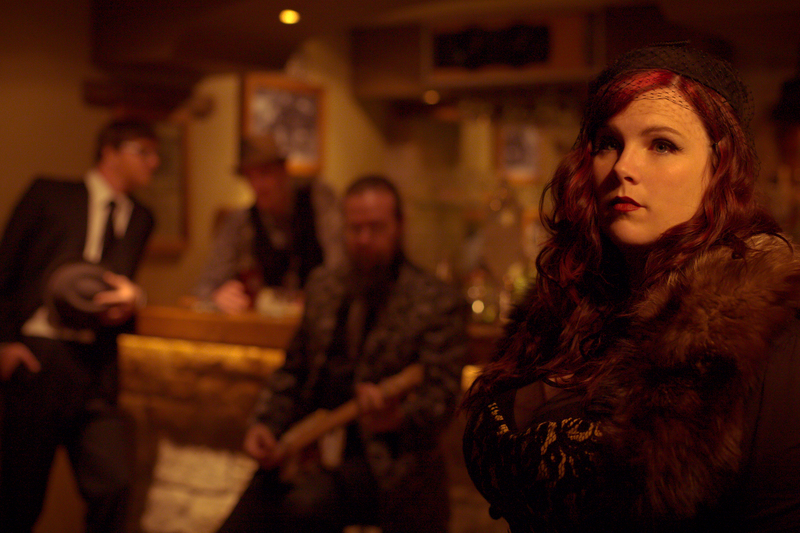 In 2015, Samantha Martin received four Maple Blues Awards nominations, including Female Vocalist, New Artist, Recording/Producer and Songwriter Of The Year. She was also a runner-up in the inaugural Cobalt Prize in 2015. 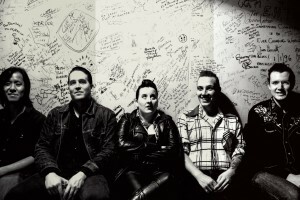 Irene Torres & The SugarDevils came onto the Toronto music scene in 2011 and made a name for themselves interpreting the music of New Orleans. 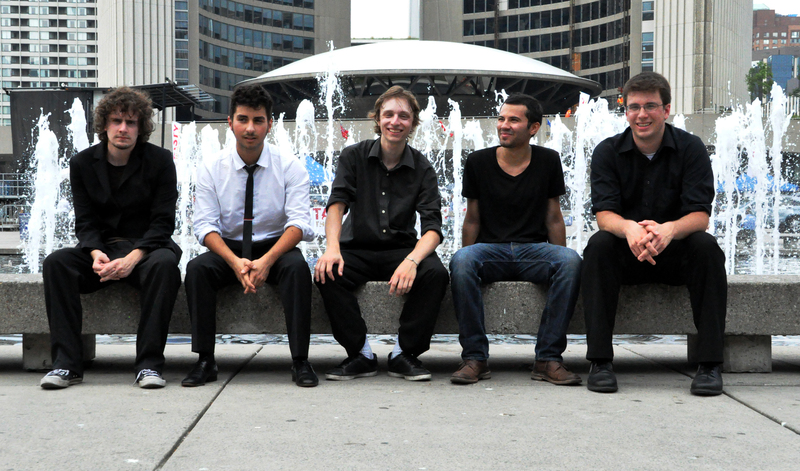 They were the winners of the 2012 Toronto Blues Society Talent Search and have since toured in both Canada and the United States. Andria Simone participated in the famed Women’s Blues Revue at Toronto’s historic Massey Hall in 2014, sharing the spotlight alongside such veterans as Shakura S’Aida, Divine Brown and Lori Yates. In October 2014 Andria Simone and Those Guys were chosen to be a major part of the 6th Annual Lancaster Music Festival in the U.K. The Distillery have toured clubs, bars and festivals through the US and Canada behind their award winning debut release “What You Told Me” and latest release “How We Carry On.” Check out the next chapter of The Distillery featuring Chloe Watkinson, Neil Hendry and Jordan Safer at The Cameron House in Toronto every Wednesday in April & May. 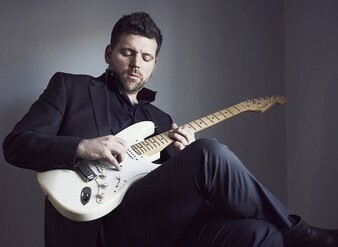 Toronto-based Chris Antonik was nominated for Best New Artist in 2011 at Canada’s Maple Blues Awards after the release of his debut album and has since become one of Canada’s fastest-rising blues artists. 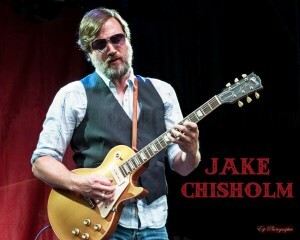 Chris has performed at major blues festivals across Canada, and has toured the US extensively. 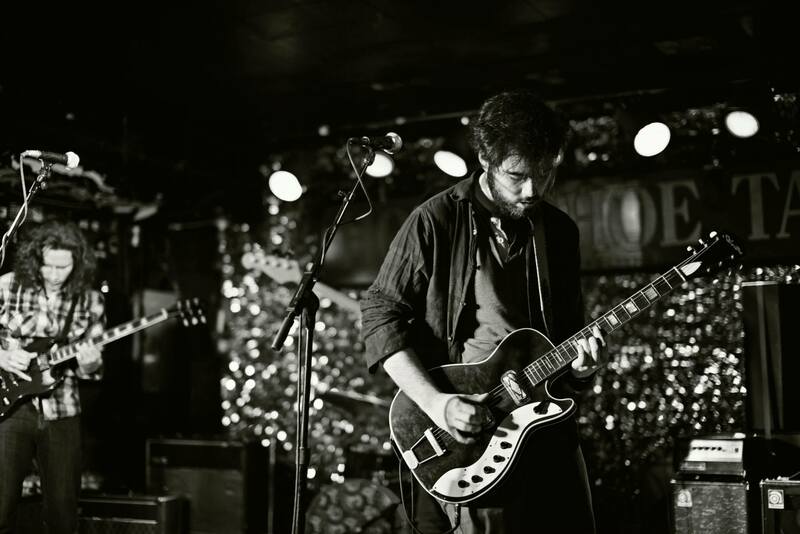 At 22 years old, Conor Gains has already been nominated for a Maple Blues Best New Artist Award as well as performed with the BB King All stars, in Nashville and Memphis. 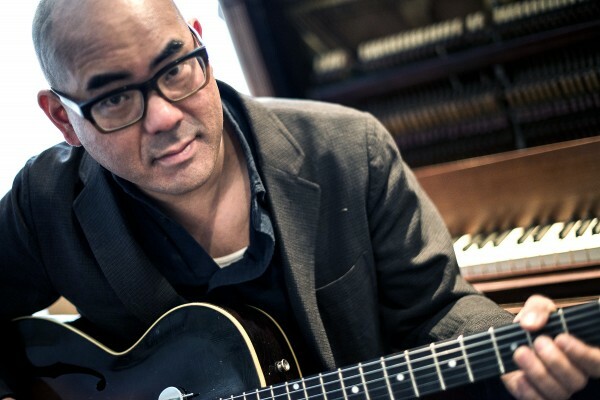 In July 2011, he headlined the blues stage at the Montreal International Jazz Festival and performed at the Tremblant International Blues Fest in 2012. Conor was awarded the Cobalt Prize for Contemporary Blues Composition for his piece “Leave It On The Line” at the 19th Annual Maple Blues Awards. Michael Schatte (pronounced SHAW-tee) probably wouldn’t call himself a Bluesman. And yet since January, the Canadian guitarist, vocalist and songwriter has found himself a top-eight finalist at the 2015 Memphis International Blues Challenge, the winner of the 2015 Toronto Blues Society Talent Search, and has hit the main stage on several major stops of the Canadian blues and jazz festival circuit. Jake Chisholm is an in demand guitar player and singer on the Canadian blues scene since forming the popular jump blues band Jake & the Blue Midnights. 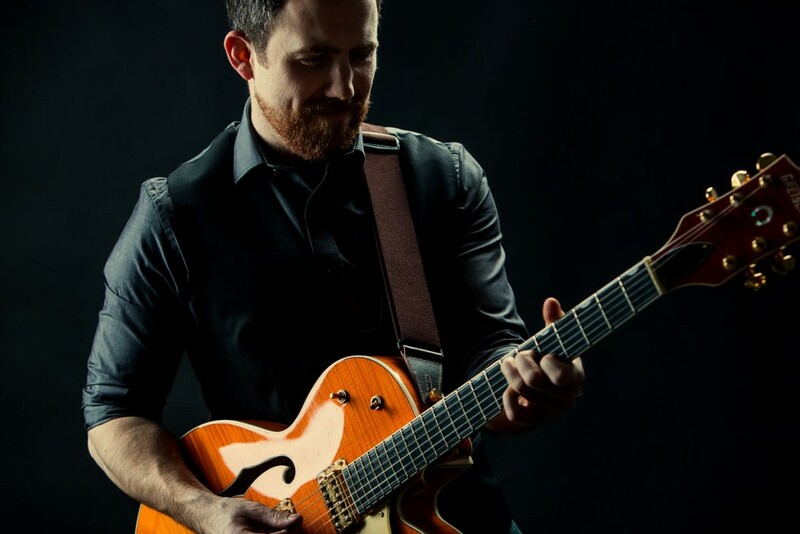 Since staring his solo career, Chisholm has release two albums and is rapidly gaining popularity on the Canadian blues scene performing at countless club gigs and many notable festivals around the country. With a lead singer that sounds 30 years his senior, a honkin’ sax man, dirty keys, and a rhythm section that grooves, the Fraser Melvin Band is definitely one that will keep your ears listening. 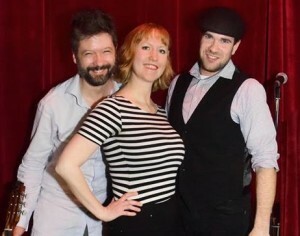 They have performed at the Kitchener Blues Festival, the Toronto Jazz Festival, the Barrie New Music Festival, and in February, 2012 they competed in the International Blues Challenge in Memphis, Tennessee. 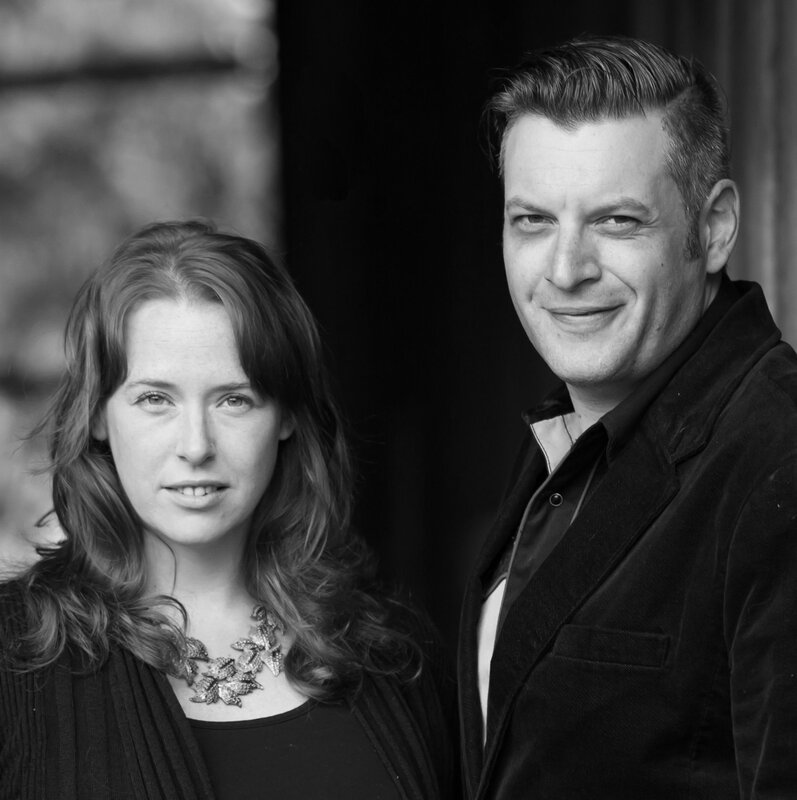 Husband and wife folk-roots duo Kelly and Michael Authier (pronounced “OH chay”), have played stages big and small across North America, wowing audiences with their spirited and versatile musicianship and their hilarious, often biting wit. 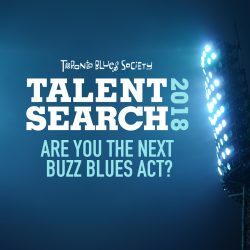 The duo were finalists in the 2014 Toronto Blues Society Talent Search and represented Toronto at the International Blues Challenge in 2015. 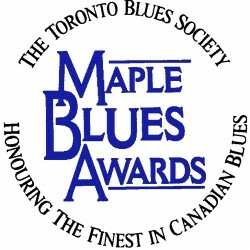 Winners of the 2014 Maple Blues Award for “Best New Group or Artist”- and 2X Semi Finalists at the International Blues Challenge in Memphis, Tenn. The MacKenzie Blues Band have been enjoying the recognition of a hard working band. 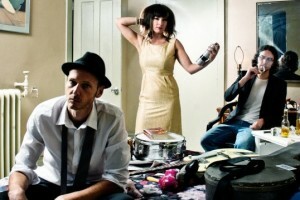 “Blues rockers with style,” they emit the energy of a small, joyful supernova. 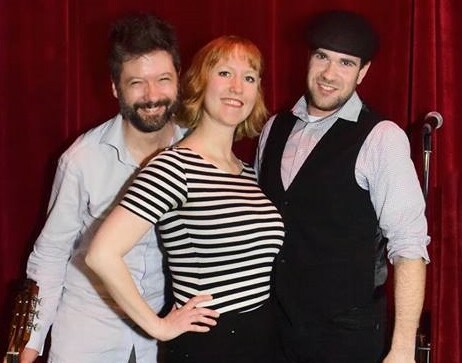 Sugar Brown’s blues are originals and modernized classics with a concerted effort to record and preserve the unmistakable Chicago blues sound that harkens back to Chess Record’s famous releases. Sugar Brown’s two album releases have stunned listeners and reviewers around the world, with his ease and force in playing and singing blues. catl. 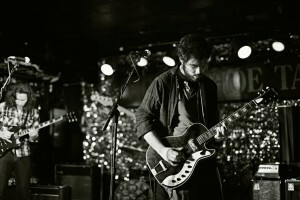 are a rock n’ roll duo hailing from Toronto with a reputation for getting people up to do a little drinkin’ and dancin’. 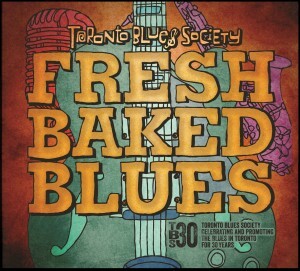 In 2009, the group won the Toronto Blues Society’s Talent Search. They have released 4 full-length records to critical acclaim and toured extensively throughout the United States and Canada.